The Forward Cushion surrounds the pelvis with supportive contours while reducing pressure around at-risk bony prominences. 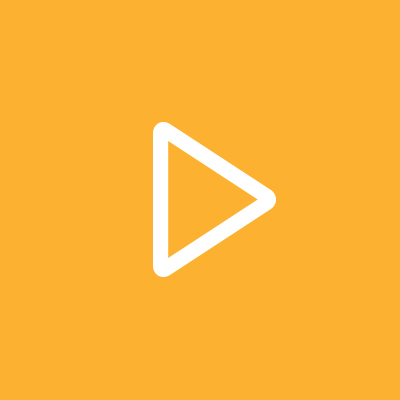 This helps improve postural control without compromise of skin protection for users with mild to moderate postural challenges and some sensation. 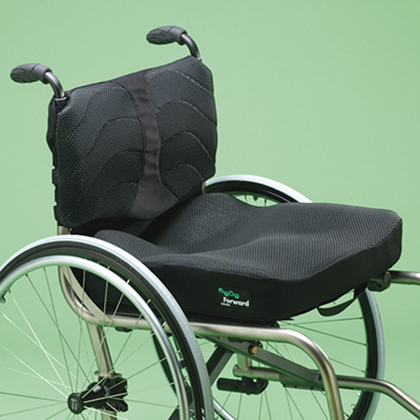 The cushion helps to keep the hips level and positioned at the back of the chair for enhanced stability. 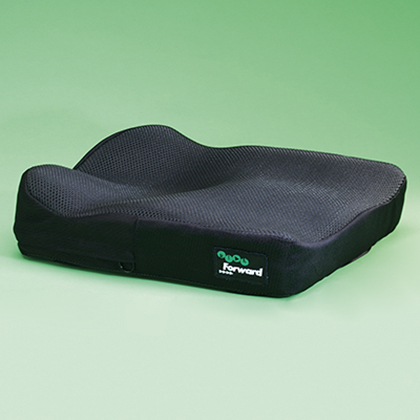 The Forward Cushion is most effective when coupled with a Ride® back support to aid in postural support. 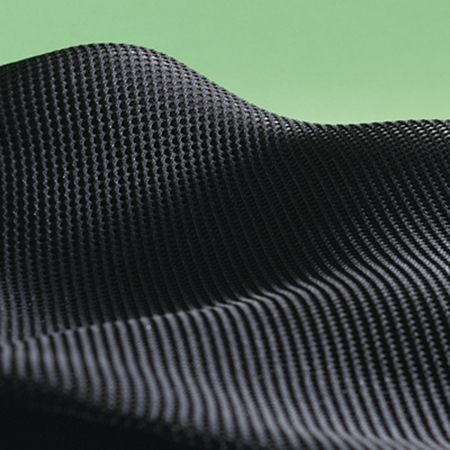 The top visco-elastic layer provides protection and comfort as it conforms to body shape, helping to decrease peak pressures. Ride’s patented contoured base helps promote and control improved posture and balance. Added CAM Wedges can be used to further adjust the cushion as needed. 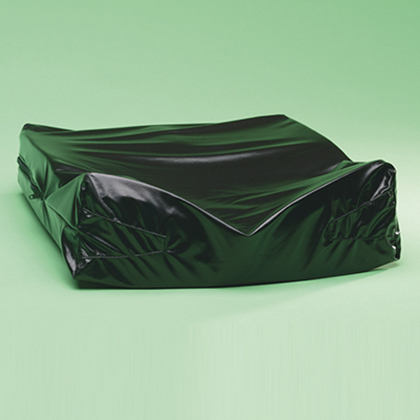 Even under significant load, the spacer fabric outer cover does not compress, allowing air to move between the sitter and the cushion. The inner cover really works. There are no seams or zippers in the path of liquid drainage, ensuring the cushion will not absorb moisture. Large accidents or spills simply roll off the back of the cushion. 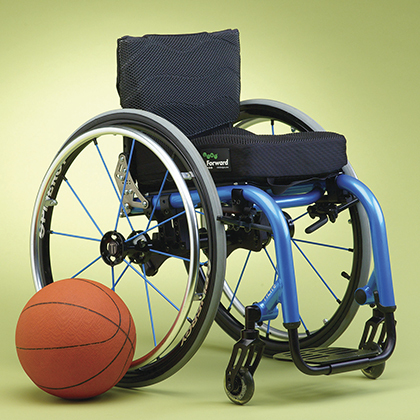 The Forward Cushion can be disassembled and washed or sanitized. 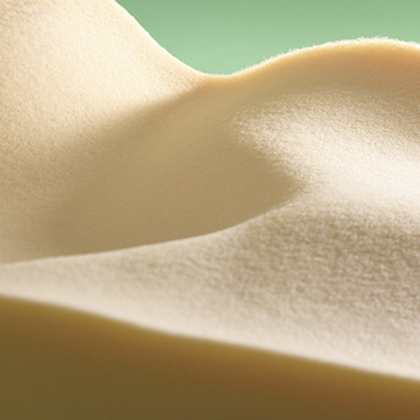 Forward Cushions are available in sizes as small as 10 x 10” with a contour specially optimized for the pediatric pelvis. Medicare did not publish a set allowable for the Rural Fee.